It’s that time of year again – students across the globe will be hitting the sidewalks for International Walk to School Day. BFF wants to remind kids and parents to stay alert, whether walking or driving, and practice all the rules of the road. Don’t see your kid’s school listed? That’s okay! Just grab your kiddos walk to school – teaching them about safe walking as you go. Here’s a quick video from WalkSafe that talks about crossing the street safely. You can also check www.walkbiketoschool.org for additional events. The best way to find out if your child’s school is participating is to give them a call. 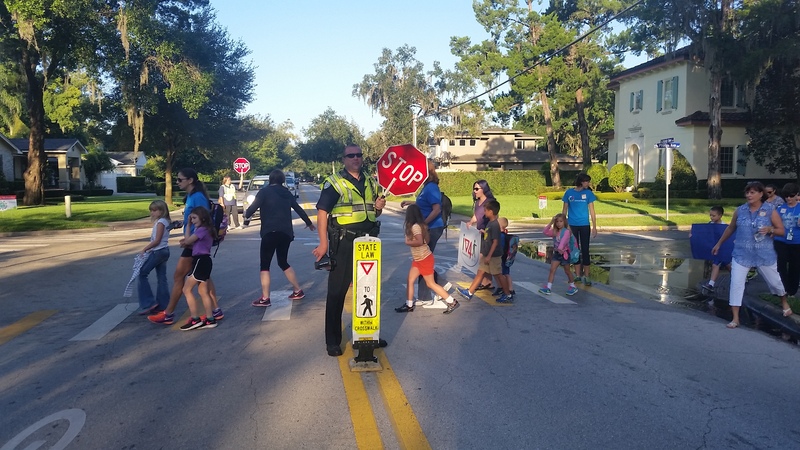 Make sure you share photos of the kids walking with #iY4Peds and #WalktoSchoolDay. Happy walking!